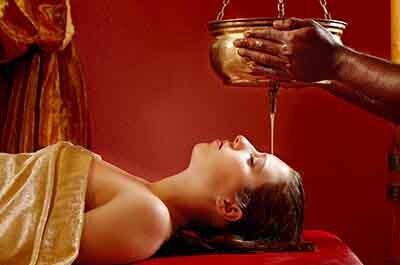 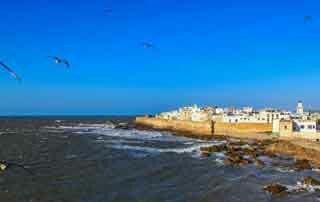 Ayurveda relax & feelgood days - revitalise body, mind and spirit with a gentle detox and rediscover your zest for life! 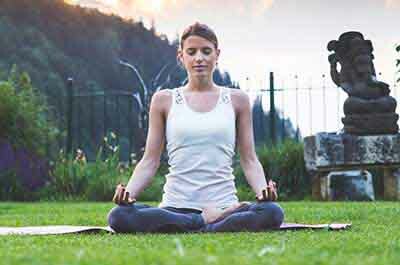 Stay at detox specialist Ayurveda Resort Sonnhof for a short, targeted Ayurvedic cleanse and feel the benefit! 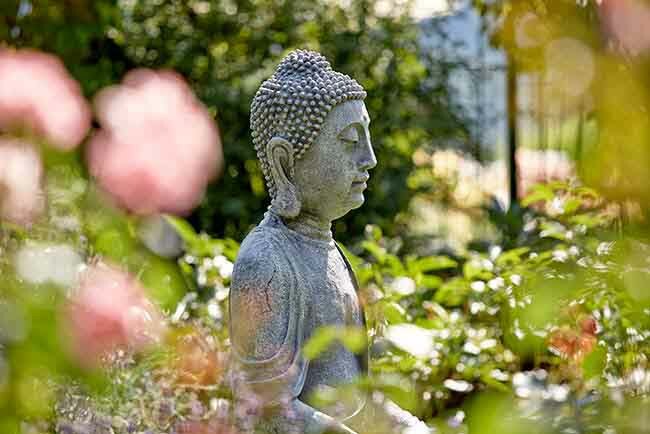 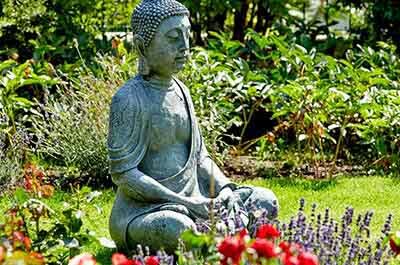 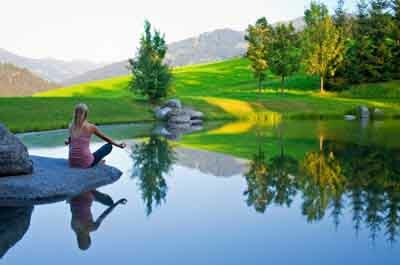 Stay at detox specialist Ayurveda Resort Sonnhof for an intensive, targeted Ayurvedic cleanse and feel the benefit! 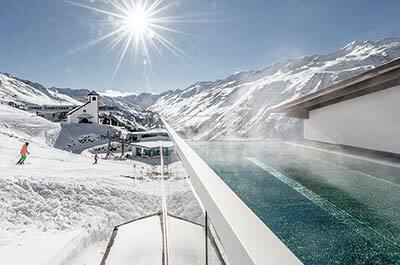 Fly-in, ski-in and spa-out at the 5-star superior luxury ski hotel TOP Hotel Hochgurgl in Obergurgl-Hochgurgl, in the Ötztal Valley, Austria. 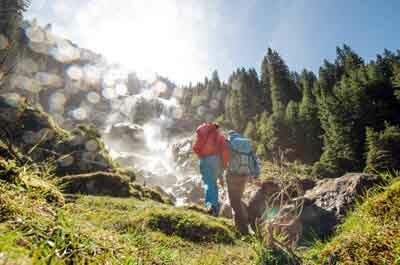 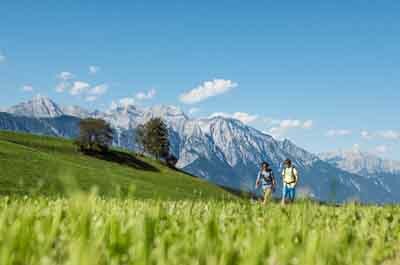 Experience the unique European Ayurveda® at Ayurveda Resort Sonnhof in Tyrol, Austria. 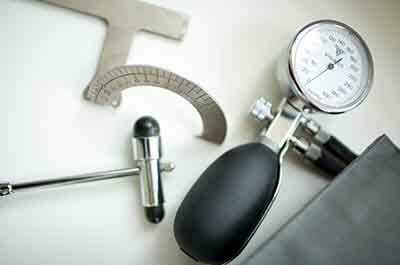 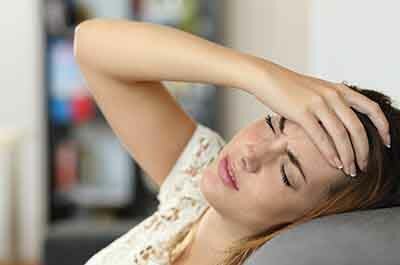 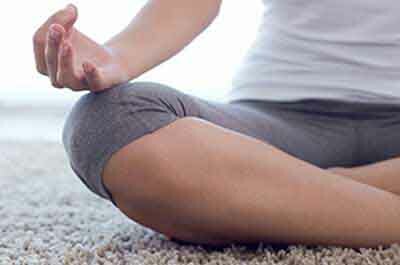 From daily Yoga and meditation and Ayurvedic nutrition to Panchakarma and pulse diagnosis with Dr Sharma. 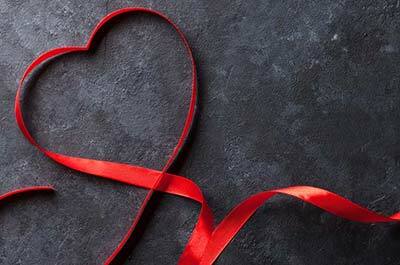 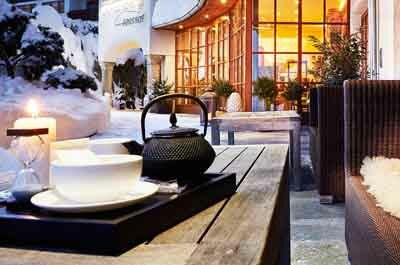 Exquisite Valentine's Day gift idea: romantic getaway, a gourmet evening for two or gourmet vouchers for the 5-star Hotel Rosengarten Kitzbühel-Kirchberg. 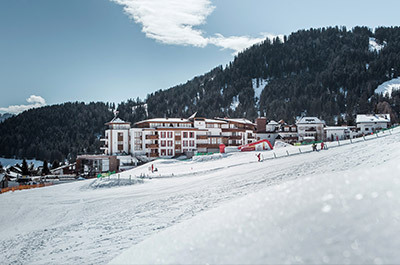 Obergurgl-Hochgurgl is one of the best ski resorts in Austria, experience a TOP skiing holiday with a stay at 5-star superior TOP Hotel Hochgurgl. 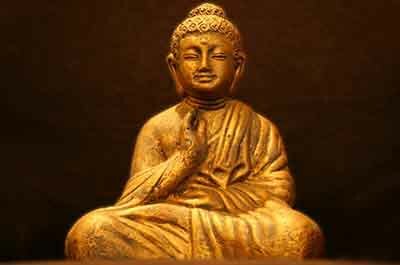 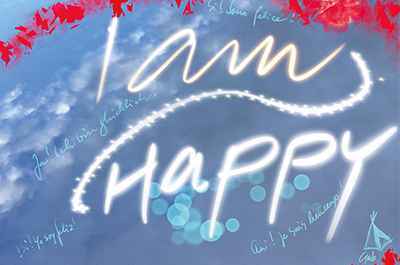 Mindfulness and the alignment of our thoughts on the positives in life can help bring about true happiness. 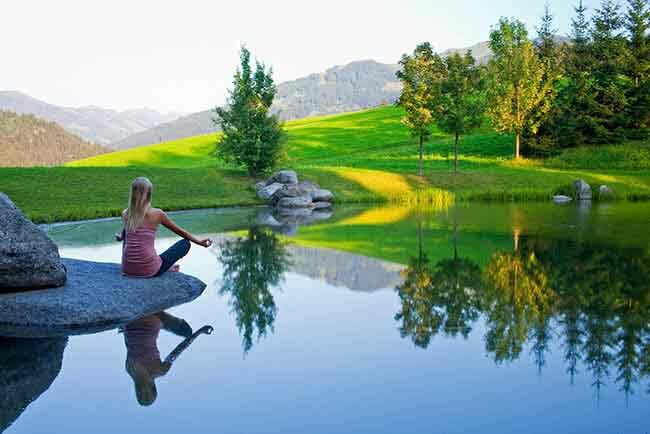 Feel the flow of life with meditation. 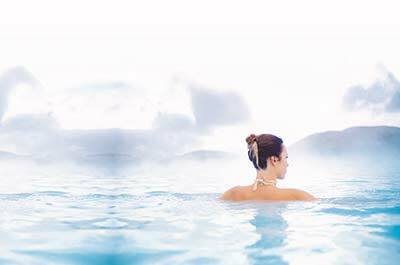 Discover why you should ditch long-haul flights and opt for your ultimate Ayurvedic break closer to home. 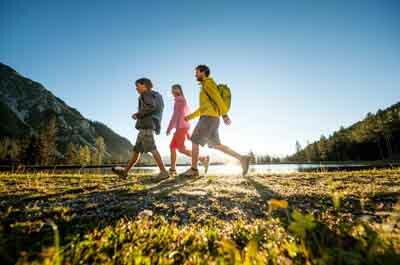 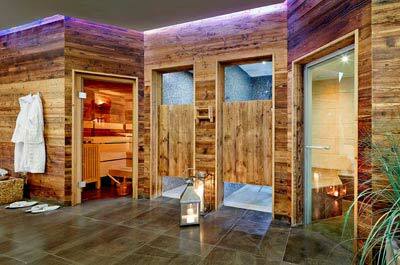 Top tips for purifying during the Raunächte period from the Ayurveda Resort Sonnhof in Tyrol, Austria. 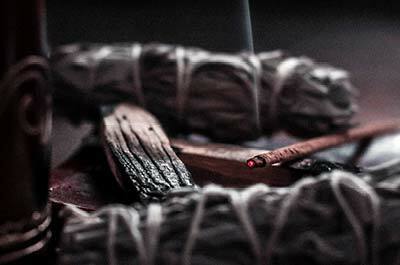 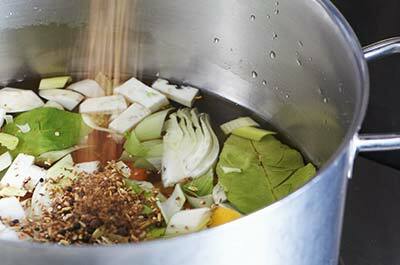 Burning Ayurvedic herbs to drive away any evil spirits, demons and chaos. 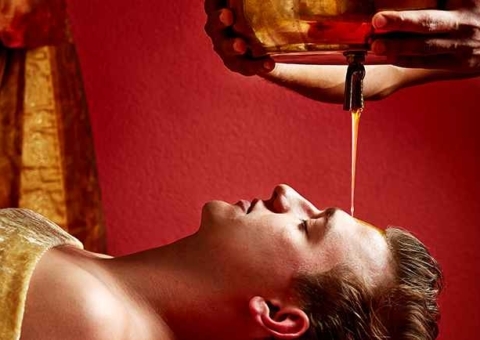 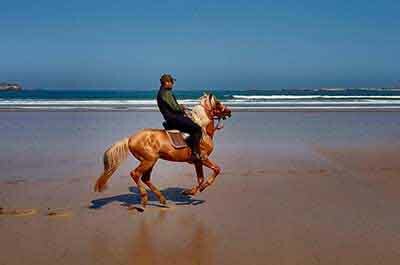 The Panchakarma programme at the Ayurveda Resort Sonnhof is tailored to suit European requirements and ensures the best – and lasting – results. 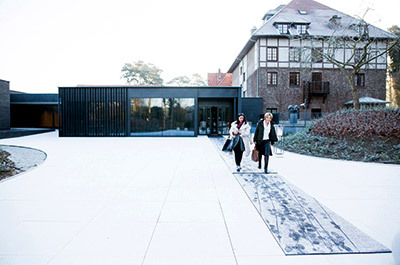 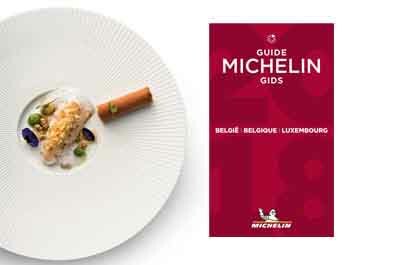 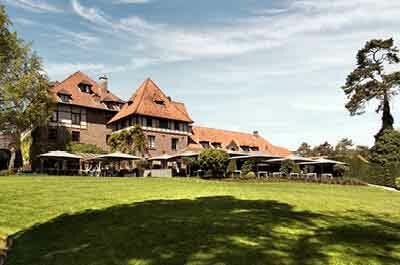 Every day at Domaine La Butte aux Bois in Lanaken in Belgium brings unique experiences, utmost enjoyment and first-class service. 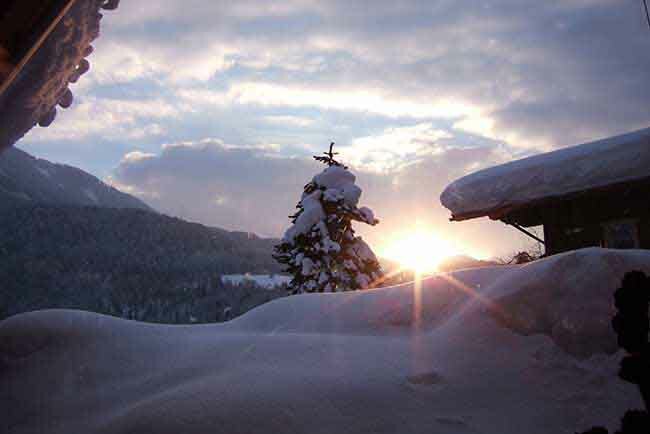 Before the sun even starts to rise, the kids are awake and raring to go, luckily we’ve booked them onto the Schlosshotel's Kids’ Yoga sessions in an attempt to calm them down! 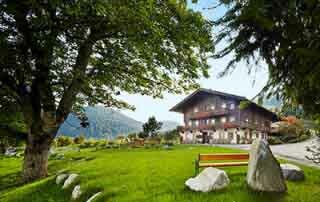 We arrive at the Ayurveda Resort Sonnhof; the fresh mountain air combined with the stunning panoramic views of the Alps creates a majestic atmosphere. 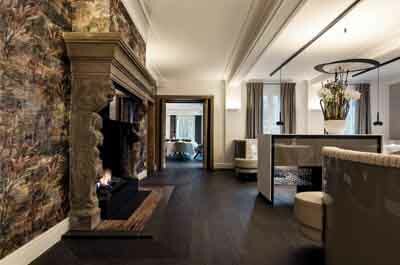 You arrive at the Relais & Châteaux Domaine La Butte aux Bois and check-in to the Spa Retreat La Forêt for a pampering experience. 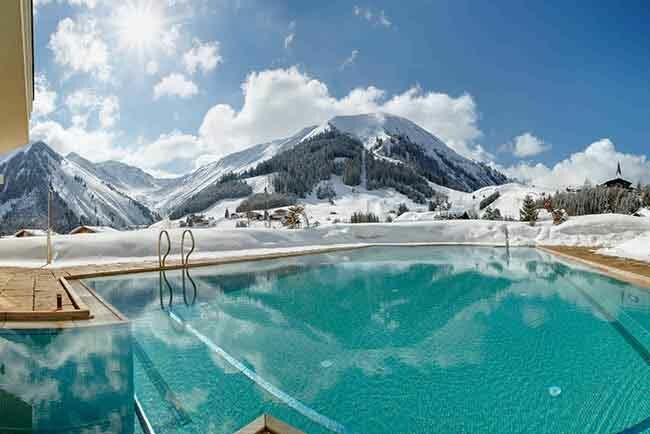 The first half of this year was stressful, life has been completely exhausting, and so I decided to do the only sensible thing about it and booked a holiday! 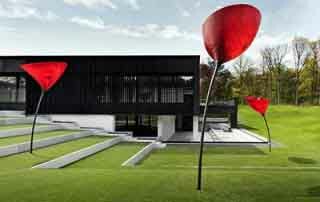 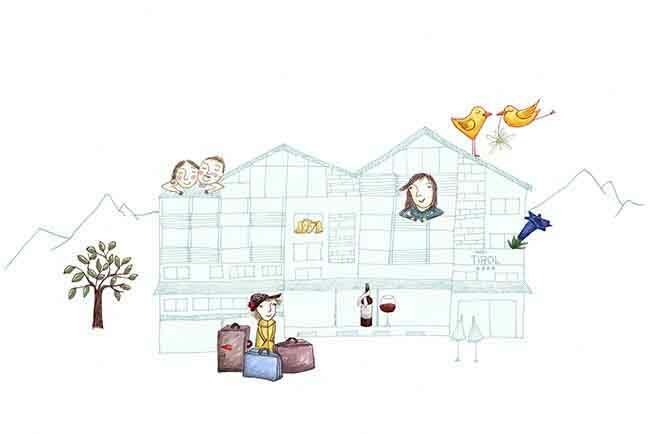 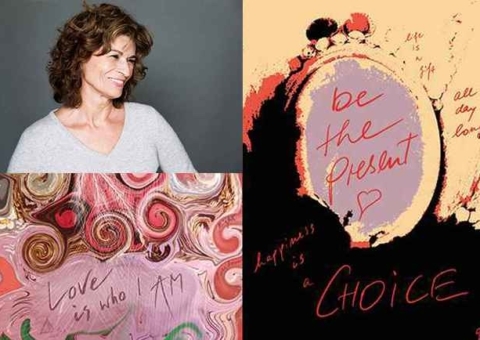 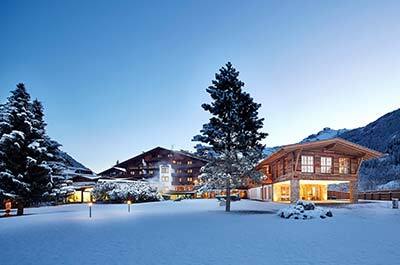 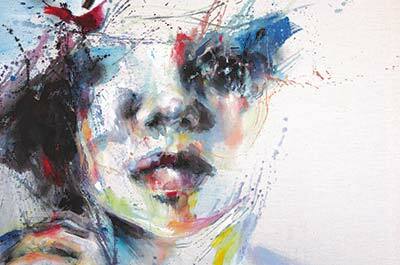 Artist Lucia Riccelli will visit the SPA-HOTEL Jagdhof in the Stubai Valley for an exclusive painting course in April. 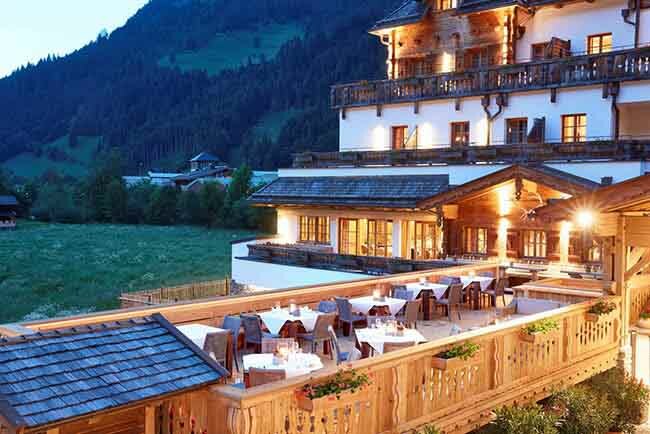 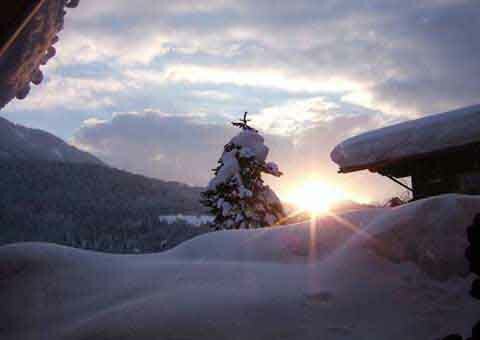 Ski-in, ski-out at the 5-star Schlosshotel Fiss in Serfaus-Fiss-Ladis. 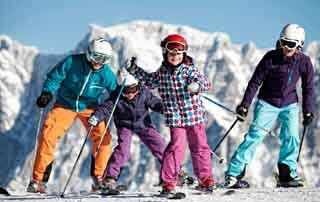 Ski, spa and plenty of fun for the whole family. 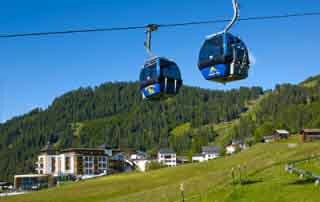 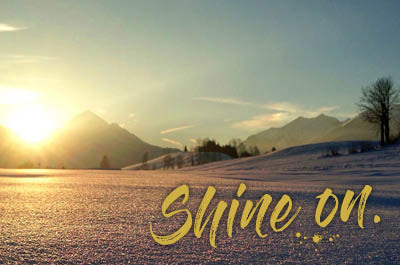 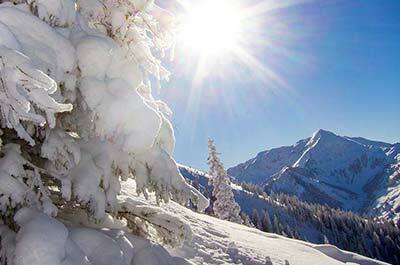 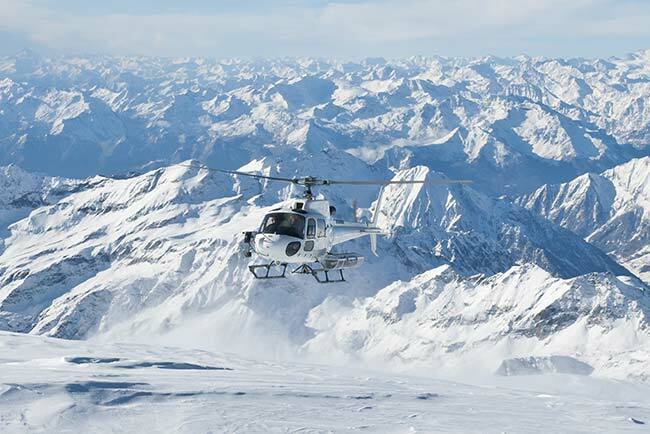 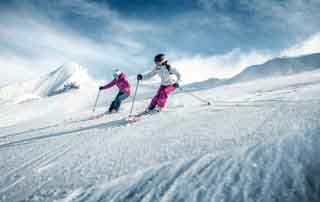 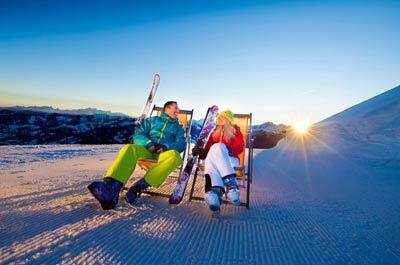 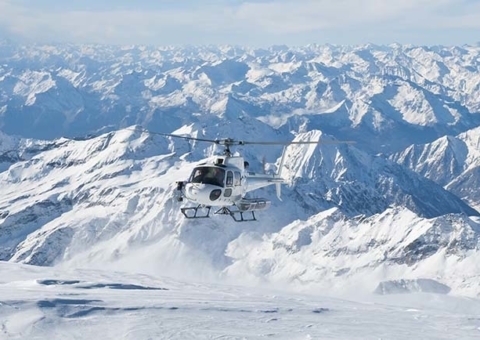 Fly-in, ski-in & spa-out in Austria’s ski fun summit! 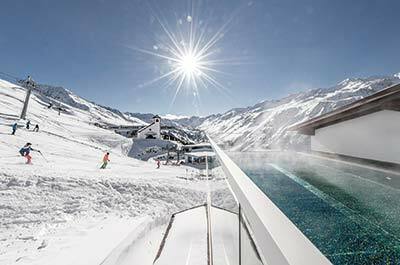 TOP Hotel Hochgurgl in the heart of the Obergurgl-Hochgurgl ski area is one of the most exceptional ski hotels in Austria. 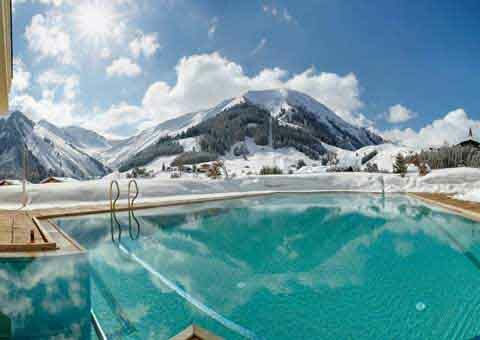 Fly-in, ski-in and spa-out! 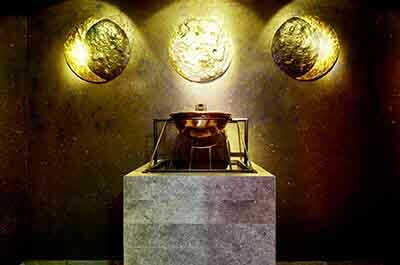 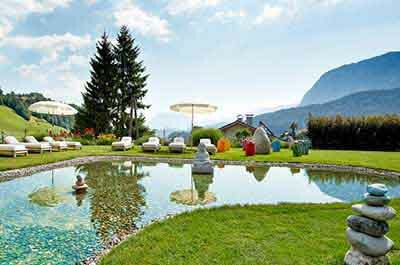 2019’s spa opening of the year – Hotel Plunhof in Ridnaun, South Tyrol have set new standards with their spa renovation and extension. 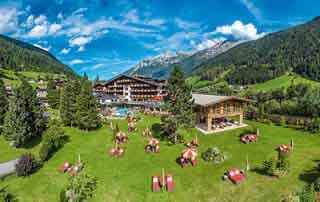 TOP NEWS from Hochgurgl: TOP Hotel Hochgurgl now 5-star superior, new Ötztal Super Ski Pass and new Kirchenkarbahn II cable car in 2018/19 ski season. 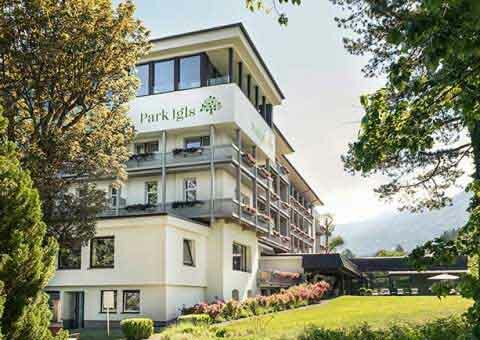 Read Park Igls’ new issue of ParkZeit – out now! 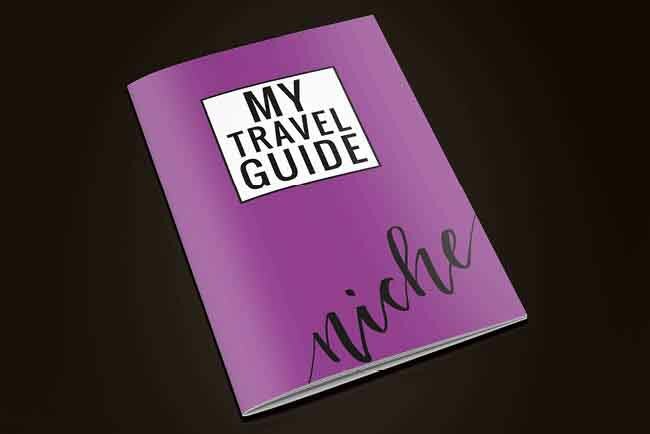 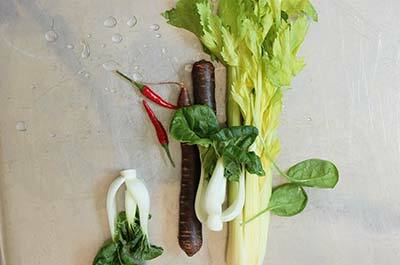 Packed full of informative articles, recipes and invaluable lifestyle tips. 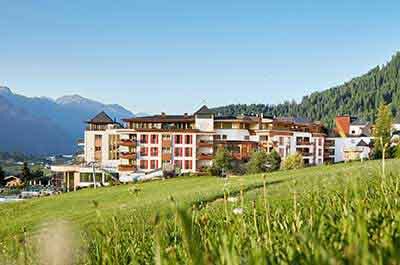 Don’t miss out on Hollywood trainer Ramona Braganza’s exclusive fitness retreat at SPA-HOTEL Jagdhof from 13 to 20 January 2019. 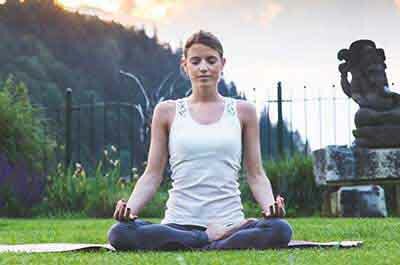 Mindfulness, body awareness, coordination and deep relaxation are at the centre of the Yoga classes offered at Park Igls Mayr clinic. 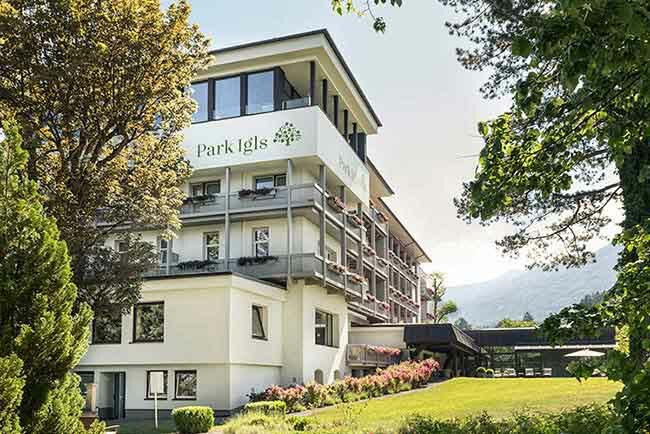 The Park Igls Mayr clinic’s activity programme includes an intriguing new exercise concept: bellicon® trampoline training. 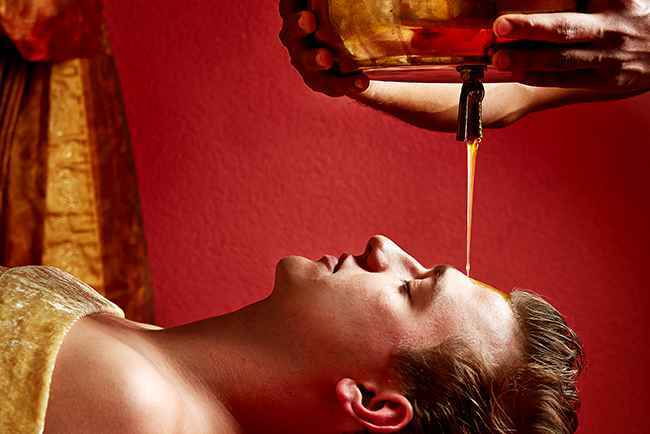 Ayurveda distinguishes between three different life energies – Doshas – that are responsible for each individual’s constitution: Vata, Pitta and Kapha. Long journeys, unfamiliar food and changing time zones are stressful to the human organism, which is why the Mauracher family developed European Ayurveda®. 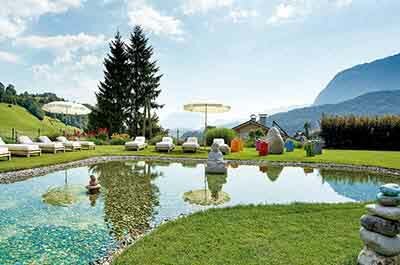 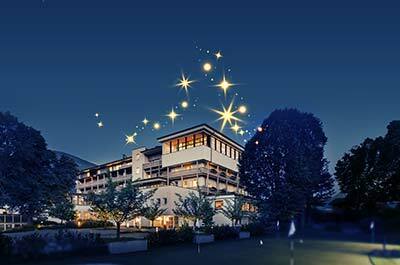 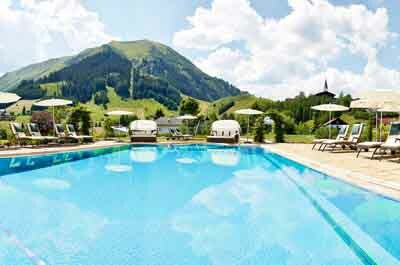 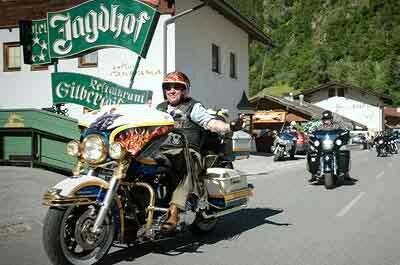 This year, the Singer Sporthotel & SPA in Berwang in the Tyrolean Zugspitz Arena celebrates an unusual anniversary. 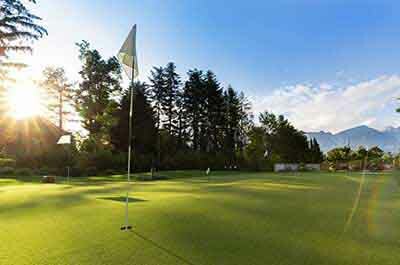 The Girls-Only Golf! 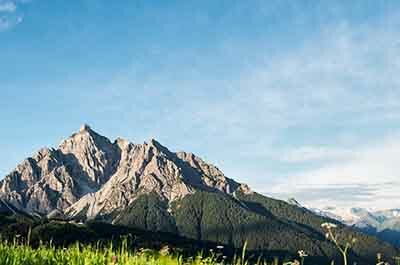 breaks are designed to combine exercise and world-class golf in a health-enhancing environment with tailored Modern Mayr cuisine diet plans. 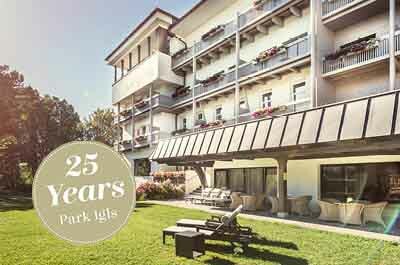 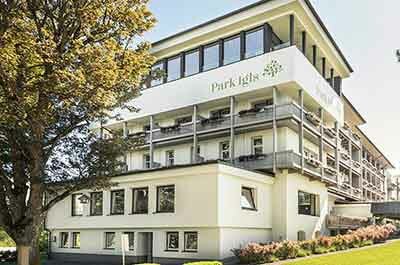 Discover Neuro@Mayr, an innovative treatment for degenerative nervous system diseases at the Park Igls Mayr clinic. 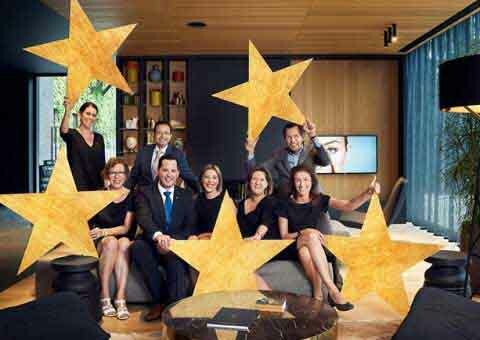 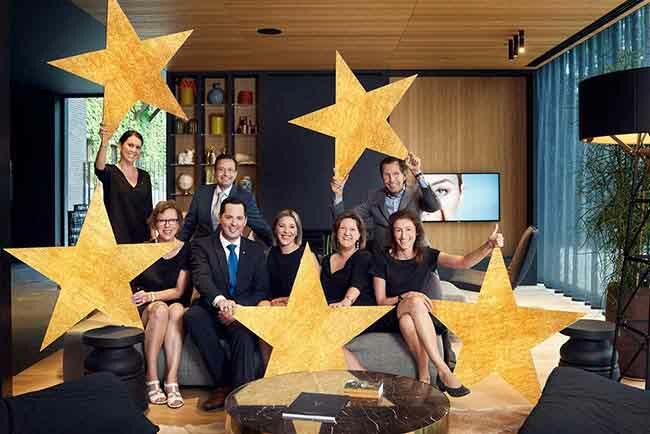 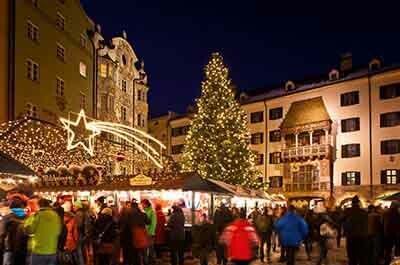 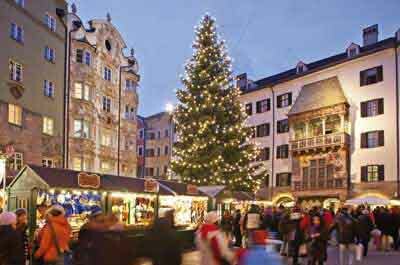 The Niche Destinations collection of exclusive privately-owned hotels in Austria includes three spectacular properties for an authentic Austrian Advent and Christmas. 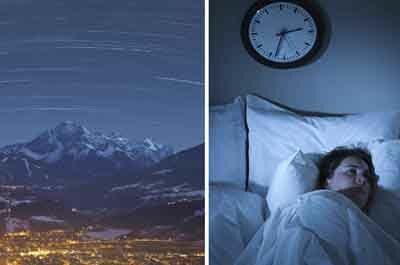 Taking an integrated approach to treating sleep disorders at Park Igls, Europe’s foremost pioneer of Modern Mayr Medicine. Tucked away in Austria’s Valley of Alpine Meadows at the heart of Salzburgerland, the GROSSARLER HOF invites guests to sample the pleasures of autumn harvest. 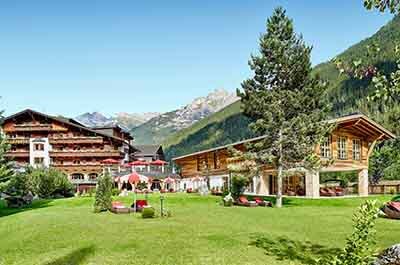 Six distinctive Niche Destinations offer a full gamut of family-friendly Alpine accommodation, from classic mountain hut to 5-star destination spa Resort. 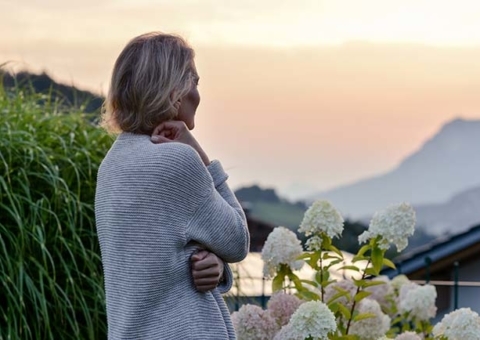 British yoga and superfoods guru Julie Montagu launches a new five-day yoga and nutritional retreat at five-star SPA-HOTEL Jagdhof. 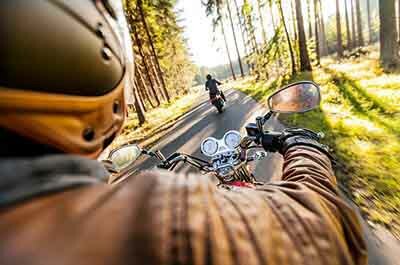 An incomparable new lifestyle experience! 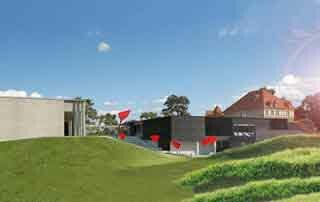 Domaine La Butte aux Bois, Lanaken, Belgium, has announced the opening of Spa Retreat La Forêt in May 2017: an all surpassing new lifestyle experience.